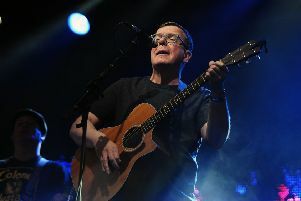 THE Proclaimers have blasted touts who are charging fans “scandalous” prices to get tickets for their latest tour. 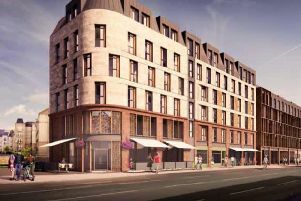 THEY’RE on their way! 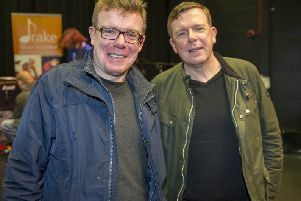 Yes, the band former Doctor Who David Tennant championed as his “favourite band of all time” are heading back to the Capital to play two nights at The Playhouse. 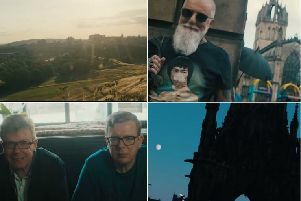 The Proclaimers got their big break thanks to a £50 video of them playing at the bottom of the Royal Mile, a new documentary on the singing stars has revealed. They have had a firm place in the affections of the nation for three decades. 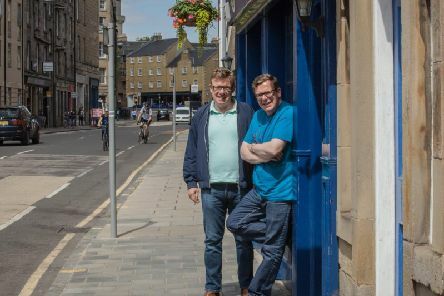 Leith’s most famous twins have given their backing to a campaign to keep a vital community lifeline in the area.